Meet the ultimate serial killer. The Miraclemaker comes and goes like a ghost in the night, taking lives by the score as if he were Death himself. The streets run red with the blood of his victims. Only one man knows he exists, one man who loses everyone he ever cared about, one by one, to the hands of the killer. This man, Dave Heinrich, sets out on a desperate hunt to stop the Miraclemaker at any cost. But does Dave stand a chance against a murderer who just might have a connection to terrifyingly dark and powerful supernatural forces? A murderer whose deepest secret could rock Dave's world to its very foundations? 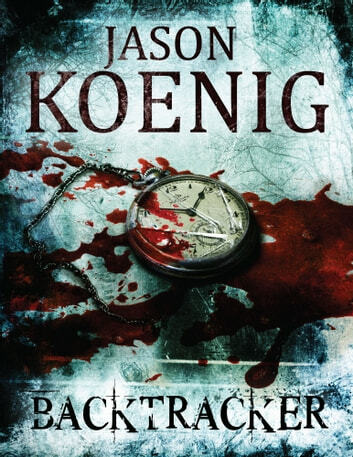 Bodies pile up...time runs out...and the mystery of the Backtracker is about to unleash the ultimate evil and bring about a blood-drenched hell on Earth. 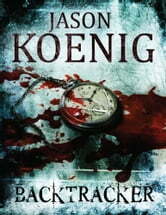 Don't miss this exciting tale by storyteller Jason Koenig, a master of unique and unexpected supernatural thrillers that really pack a punch.